1000 Facebook LIKES = $1,000 Giveaway! As of this posting, we are at 999 LIKES on our Facebook fan page and we are super excited, honored and grateful to all of you who have stuck with us and helped our company grow by spreading the word about our professional photography and video services! So excited in fact that we have decided to give away one dollar for every like we have received, when we reach the 1,000 milestone! This contest will take place only on Facebook, so if you have not yet liked our page, get to it! 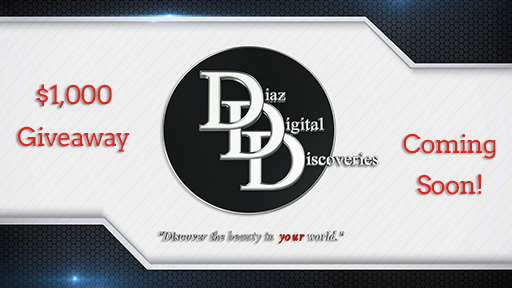 You won’t want to miss your chance to win your share of our DDD $1,000 Giveaway. When we hit 1000 likes on our page, we are going to start a $1,000 Giveaway. Here are the details and how to enter! 10 Questions about us will be posted on our page. One question each day. In the comments, correctly answer the question for your chance to win the $100 Gift Card for that day. Then we will contact you with details on how to claim your gift card. 10 – total winners from among all the entrants with the correct answers will be selected. 10 Days only (Correctly answer the $100 Question of the Day) each day. 10 lucky (and knowledgeable) people are going to win a $100 Gift Card from us for correctly answering the $100 Question of the day. All existing clients, past clients and people who are not yet clients are all eligible to win the daily $100 Gift Cards. In fairness to all persons entering the contest, only one gift card per person/family can be won during this contest. You are unable to win more than one gift card in this 10 day period, although you may continue to participate in the contest if you wish to do so. 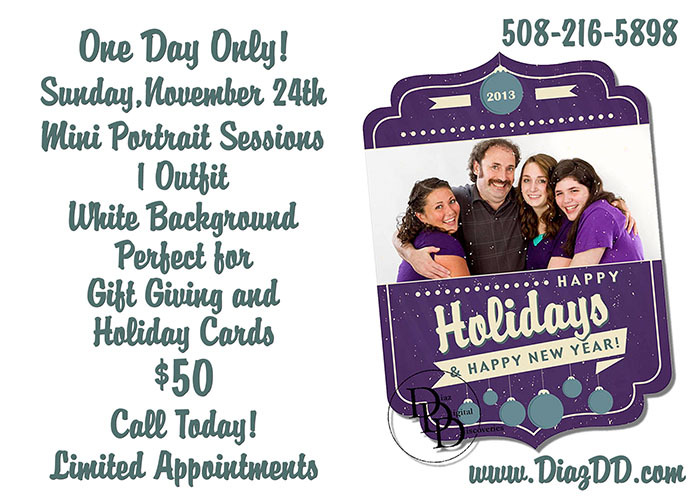 Gift cards can be used toward any of our photography or video services and have no expiration date. Gift Cards cannot be used on previously purchased products or services. Other restrictions may apply. Stay tuned to our Facebook page for more information, announcements and updates on this contest! Thank you all again so very much for all your support and good luck in the contest! OMG! You’re Engaged! Where do you start?! Congratulations ladies! (stealing from Beyonce’) he liked it and he put a ring on it! So, now what? Where do you start after getting engaged? There is so much to do that it can be overwhelming if you just sit and think about it. But don’t get stressed. After all the initial excitement from telling both sides of your families and friends, you are going to have a whole lot to do! Most couples don’t know where to start! No worries! We can help. Here is a list of 11 important things to do to get things started. 1- CHOOSE A SEASON. Think about what your favorite season is. Talk with your fiance’ about what time of year is best. When are you generally feeling the happiest? Are you a “snow bunny”? Perhaps Winter is your favorite season. Do you love Spring flowers? Is Summer your time to shine? Do you love the bright colors, coolness, cozy and delicious scents of Autumn? Figure out when you are at your absolute best and mark that as the season you will be married. 2- PICK A DATE (range). While you may think it will be too hard right now to pick a date, try to come up with a few possible dates within your chosen season. You can worry about narrowing it down later, but for now have a couple of dates in mind for now. 3- DO YOUR RESEARCH (Financial)! Find out what it’s going to take to make this happen? How much money will you need to pull this off? What does it cost to book a wedding venue, a photographer, church or JP, DJ, Limo and anything else you have in mind for your wedding…and don’t forget you will need to purchase or rent your gown! Will you be getting financial help from your family or will it be funded by just the two of you? Is your wedding going to be this year or will you need to push it out in order to get your finances in order? Make sure you have a clear understanding of this before you go on. 4- CHOOSE A BUDGET (range). Now that you have an idea of what stuff costs, what’s going to be your budget? It may sound weird to say “choose a budget”, but that is actually what you need to do. Choose a (budget range)…but know that you are most likely going to need to adjust it, unless you already know exactly what everything you want and need costs. I hear people saying that they can’t afford this, or can’t afford that…but that’s not really the case. You see, people have money for the things they really want. You really want that $700 tablet – right? Then you save your money and you buy it. Or, you say $700 is too much for me to spend on a tablet and you don’t buy it. When you say you can’t afford something, you are just saying that you don’t want it that bad. Because if you save up for it, you would have it. So, choose how much you are willing to invest in your wedding in total…and also break it down into sections. How much for the location, how much for the photographer, how much for the cake, etc. How badly do you want each of these? Then once you have that amount, later you can readjust or reallocate if need be. Then start saving!!! 5- LOCATION LOCATION. Where do you envision your dream wedding to be? Does that location fit into your budget range? If not, do you need to reevaluate your budget or choose another location? Ask if they are available for the date (ranges) you have in mind. Again, ask yourself, how badly do I want this location? 6- PHOTOGRAPHY-VIDEOGRAPHY. Why is this step so far up on the list? Because the best and most popular wedding Photographers/Videographers will book up fast. What does fast mean? Well, typically 12-24 months before your wedding day your photographer is booking up their calendar. For some, it’s even prior to that. For instance, we were already booking weddings for 2015 during the Fall season of 2013. And if your wedding date is during a popular month (May, June, September, October) there will be lots of other brides looking for those dates as well. Talk with your photographer about your date ranges and see if they are available. Remember to choose someone who’s work you love, but also someone you can connect with. This will make your whole wedding day experience so much better. 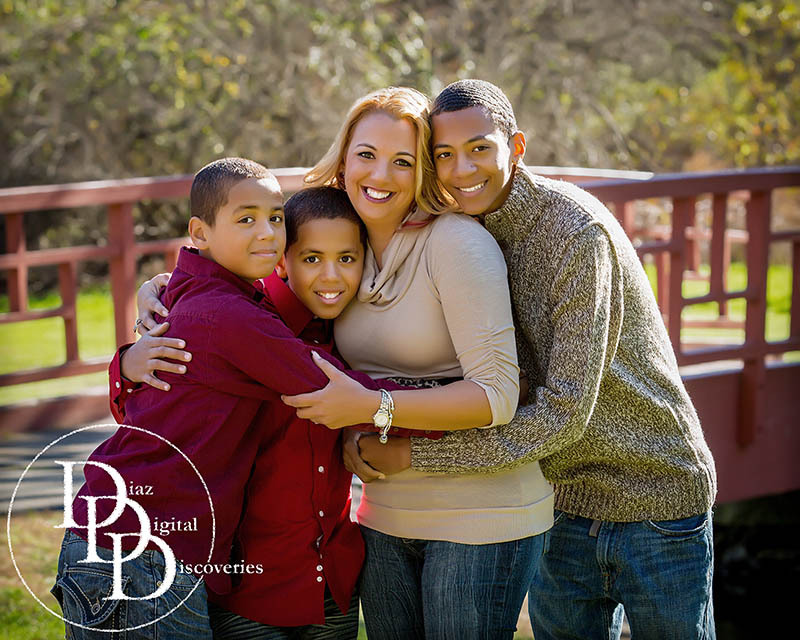 Do you need to readjust your budget or reallocate funds to get this photographer? That depends on how important your wedding photography & videography is to you and how badly you want that vendor. We can even help with recommendations on other vendors we have worked with in the past. 7- OTHER VENDORS. The best vendors book up first, so once you know what you need, DJ, Entertainment, Cake, Flowers, etc…contact them right away. Most will take a small deposit to reserve your date. Get a better chance of having your #1 choice on each of your vendors if you don’t wait until a later time to book them. 8- SAY YES TO A DRESS. But before you do, pick up some bridal magazines and get inspired with the different styles and designs available for your season. Don’t just settle for the strapless gowns that you see practically everywhere. Strapless wedding gowns look beautiful on some women, but not on all women. Find the perfect gown that fits great and looks great on you based on your body type. Straps, sleeves, lace or a combination of all can be both elegant and compliment your figure. Most dresses will need alterations and this can take time, so get a jump on this so you’ll have your dress in plenty of time before your wedding day. 9- GET HELP. Who else is also very excited about your wedding? Let them help you with the multitude of things you have to do? Get ideas from your friends and family who are super excited about your big day and willing to do whatever it takes to make that day your best day ever! Use their ideas as your inspiration and make it your own. 10- ONE DAY AT A TIME. A complete wedding celebration isn’t built in one day or one week. Don’t even try to get it all done in a month. Dedicate a calendar to your wedding and figure out beforehand when each milestone needs to be crossed off. Some online wedding websites have a calendar feature and can help you get organized and have a plan of action. Don’t worry too much if your miss a milestone either. As long as you are close to the date chosen to complete each task, you are in good shape and you will be less stressed when your wedding date gets closer. 11- IT’S ALL ABOUT YOU (both). Remember it’s all about you and your future spouse. I can’t stress this enough. Family and friends can overload you with their advice and suggestions on what you should do. Try not to get all wrapped up in what everyone else thinks you should do or wants you to do on your wedding day. Make it about you both and you will love everything about your wedding day. Remember it’s a celebration so keep the stress level down. Make the planning process fun, by getting ahead of it and not waiting til it’s crunch time. With enough time, you can make this day one of the best days of your life. Get your future spouse involved if you can and have fun with it. 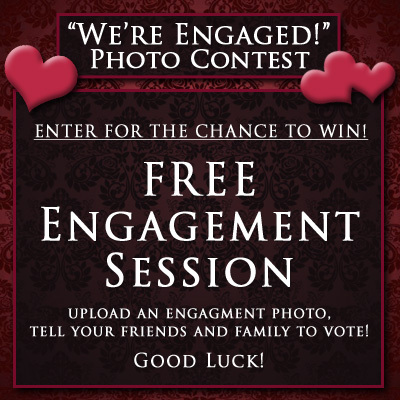 Photo Contest – We’re Engaged – Last few days to enter! Wow! There is less than one week left in our photo contest and the competition is getting fierce! Now things are getting interesting! Now it’s “crunch-time” as we get closer to the deadline for this contest so it’s extremely important to get all of your friends and family involved in the voting process. Use your social media popularity and get your friends to vote for your photo! Feel free to post a link on your facebook and twitter profiles and get people voting. The winner of this contest will be the photo with the most votes. Don’t delay, upload your photo and then get everyone you know involved in the voting process. To vote, all they need to do is visit our Facebook fan page and LIKE the page if they haven’t already. Then vote as many times as they would like to vote for your photo (once per day), until someone wins! Will it be you? That’s up to you and your friends. Yes, you can vote for your own photo! So, what are you waiting for? Go upload your photo today and get voting! Hurry! The contest ends on Monday February 18, 2013! Good luck to everyone who has entered and to all those new entries as well. 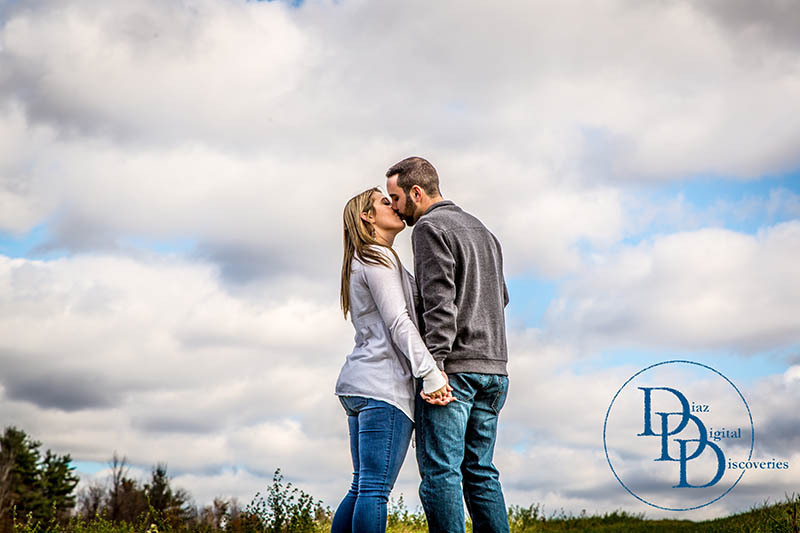 Photo Contest – Recently Engaged – Upload your photo for a chance to win! Our photo contest is underway and still going. If you haven’t heard about it yet, here is the information. If you are an engaged couple, upload a photo of you and your fiance’ to us on our Facebook fan page, then tell all your friends and family about it and have them vote for your photo. There’s no obligation and it doesn’t cost anything to enter. All you have to do is visit our Facebook page, LIKE our page if you haven’t already and follow the instructions to submit a photo of you and your sweetheart to be eligible to win. You can use any camera, phone, tablet or other device to capture the photo. At the end of the contest, the photo with the most votes wins a FREE Engagement Session with us! 1. The photo must be of you and your sweetheart. 2. You must be engaged to be married. 3. You must NOT use a copyrighted professional photograph. Good luck! Contest Ends 2/18/2013 and winner will be notified shortly after that date.